Importing Japanese manga can be a daunting endeavor, with exorbitant shipping fees often costing more than the books themselves. While my last tutorial on importing manga lots from Amazon Japan provides a method for decreasing those costs, the obvious other option would be to cut out shipping all together! By purchasing digital volumes of manga and other Japanese books and magazines for the Kindle, you can get everything for shelf price or less, and never have to worry about shipping again. If you already have an Amazon Japan account, purchasing items for the Kindle is a breeze. Don’t worry if you don’t actually have a Kindle device – you can also read Kindle books on the desktop, iOS, and Android app, allowing virtually anyone to get their digital import manga on. I’m using the Kindle app on my iPhone, so these instructions will be tailored toward that device, but other devices should be fairly similar. First, you’ll need to find a manga (or any other book, of course) on Amazon Japan that you would like to purchase digitally. Not everything is available for Kindle, so keep an eye out for the option to select a Kindle version like you see in the screenshot above. If Amazon Japan doesn’t appear (mostly) in English for you, there should be an option to view the page in English towards the upper right of the page. 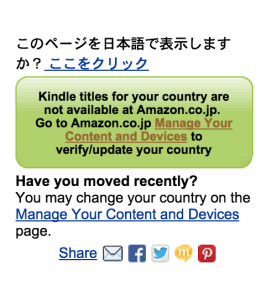 If you have a Kindle account associated with a country already, it will appear here. As you can see, mine is linked to the United States. To change it, simply go to Settings on the far right. Even if you’re viewing Amazon Japan in English, the current country will probably still appear in Japanese. Don’t worry about that – just click change. 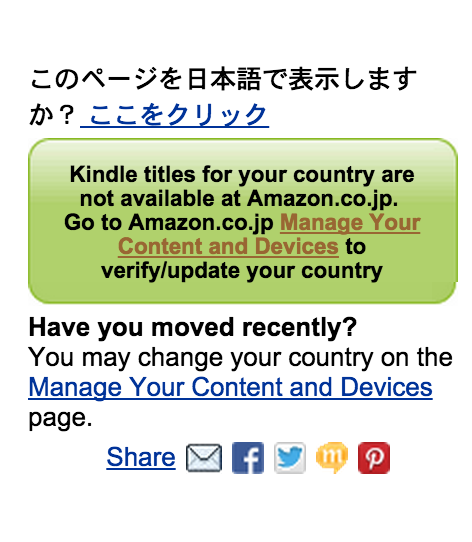 To change the region of your Kindle account, you need to pretend you’ve moved to Japan. This address doesn’t need to the same as your billing address, and won’t really be used for anything aside from identifying your account as Japanese instead of whatever country it was previously. I highly recommend signing up for the free service Tenso – by doing so, you receive a unique Japanese address that you can enter here, rather than pulling some random address from Google (but you could also do that!). As a bonus, you can always use Tenso for forwarding packages that wouldn’t normally be available to ship outside of Japan later on! Once you’ve entered an address, simply click the yellow button on the left to save the changes! 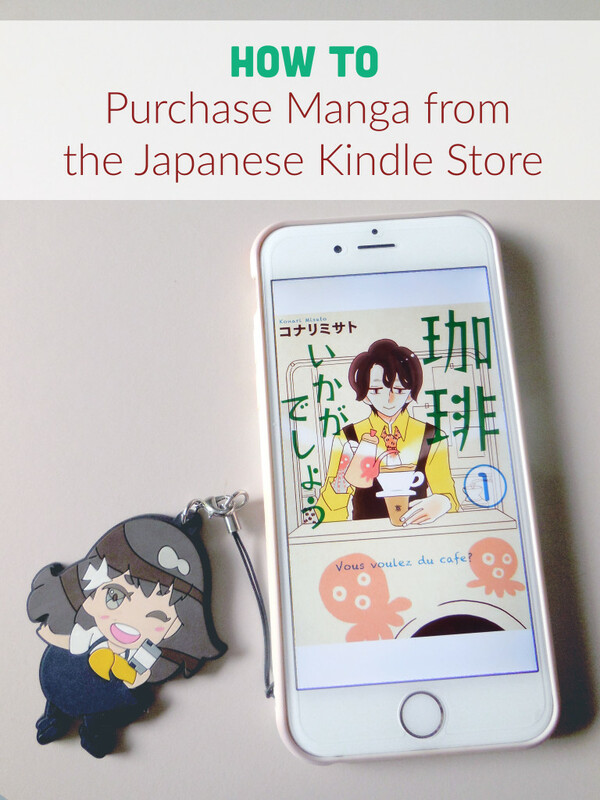 Congratulations, you can now purchase items for Kindle on Amazon Japan! Here you can see I’ve purchased a volume of the Kōhii ikaga deshō (Would You Care for a Coffee?) manga. It was cheap, easy, and ready to read immediately! 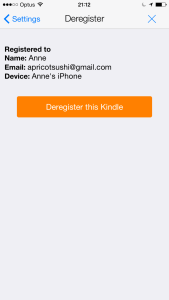 If you don’t have a Kindle device or smartphone, you can also use the Kindle Cloud Reader to read your purchases in a browser. 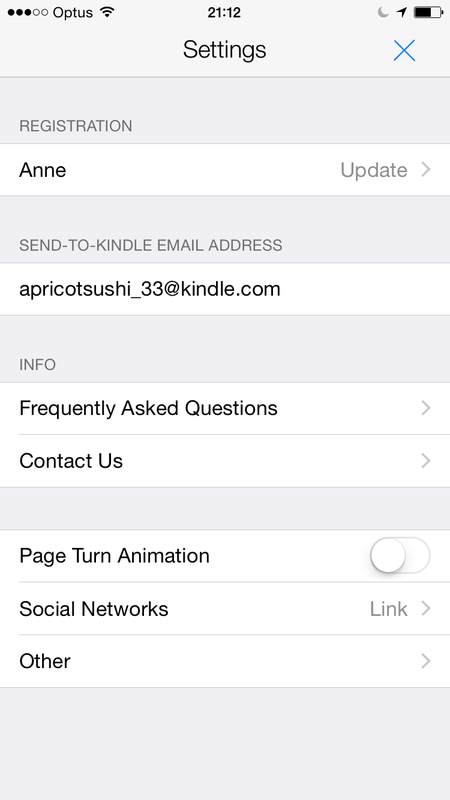 Now, if you are like me and already have your Kindle reader of choice linked to another region account, don’t sweat – switching is very easy. On my iPhone, I simply had to go to settings and select the “update” button under Registration. 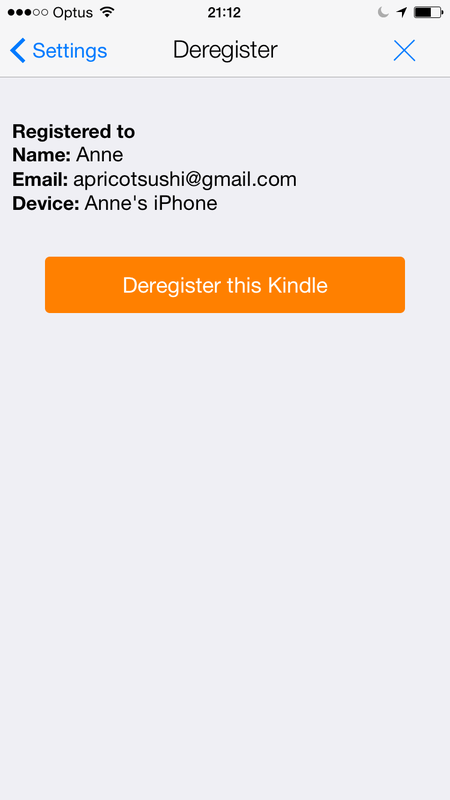 Then, simply click “Deregister this Kindle” and sign back in with your Japanese account. This deleted all of my currently downloaded books, as they were linked to my North American account, but I was able to download them again after I was done using my Japanese account and wanted to switch back. Talk about a revelation! I was always nervous about trying this, but I can confirm that it works like a charm. 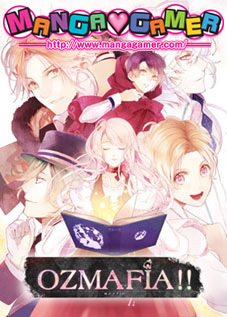 If you want to get started but don’t want to spend any money, there are a number of free manga such as Rose of Versailles available. 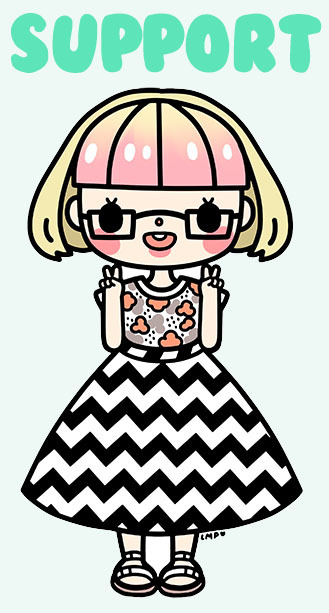 Enjoy your Japanese Kindle manga! Update: After purchasing many manga and books through Amazon Japan for my Kindle app, I came across an issue where I was suddenly unable to purchase any more. I contacted customer support and they told me there is a certain number of purchases a Japanese resident is allowed while traveling abroad before they must return to Japan for the number to be reset. If you want to make a large number of purchases, consider using eBook Japan, which has no restrictions for overseas purchases. 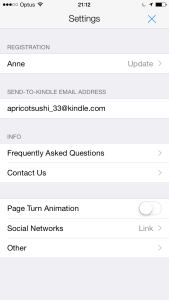 Check out my guide to creating an eBook Japan account, which is totally worth it even just for their weekly free manga!